Just hearing the word “summer” typically conjures up images and thoughts of warm days, beaches, pool, and other fun-in-the-sun outdoor activities in general. 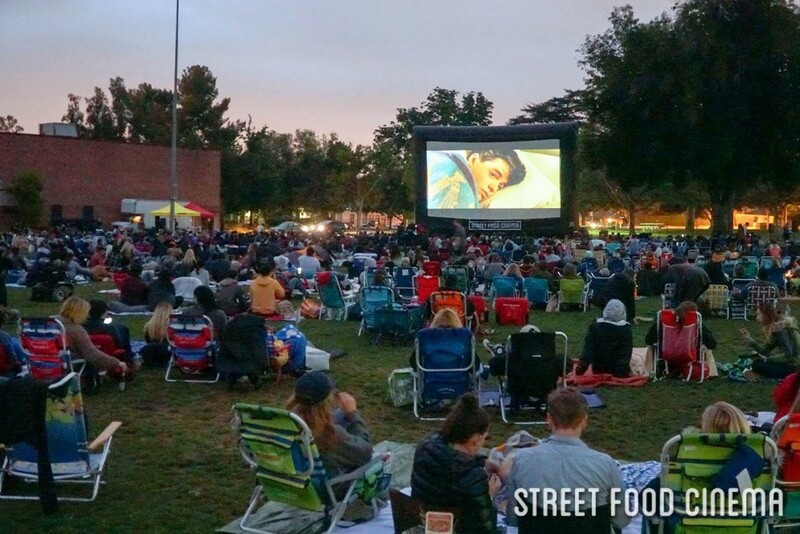 In recent years, Street Food Cinema has become synonymous with summer as well. Offering outdoor movies on warm summer nights starting from the end of April and throughout the month of October. With the option to bring your own blankets, food, and drinks, or rent seats and purchase food right there, each person is able to tailor their experience and comfort however they please! Tickets for each screening are $18 for reserved seating, $13 for general admission, and discounted prices for children age 12 and under if you order them ahead of time online. So this summer, order your tickets online, grab a few friends and blankets, and head to your nearest park that is hosting an event! Be sure to arrive early to reserve a prime spot for the movie, enjoy a picnic made by you or combined with the tasty foods from all of the food trucks there, and listen to some live music or participate in some games prior to the start of the movie. A few hours not being enough? Street Food Cinema is also offering two overnight camping trips for those who are 21+ at the King Gillette Ranch near Malibu. 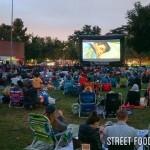 These events not only include an outdoor showing of a movie (Dirty Dancing on 7/15 and The Lost Boys on 9/30), but also an outdoor lounge offering live music and a chance to boogie down, photo scavenger hunt, beer garden to grab a drink and relax for the evening, a midnight hike, making s’mores by a campfire, and many more! Not only that, you get to enjoy a complimentary breakfast the next morning before heading out! Admission is $79 per person, and each camping space of 15’x15’ fitting up to a maximum of 4 people is $10, and parking per car is $20. Of course, for those who prefer to not wait in lines, have a closer camping space closer to the main event, and the comfort of using private restrooms that aren’t porter potties, VIP packaged deals are available. Enjoy the sun, the breeze, and let the summer fun begin!